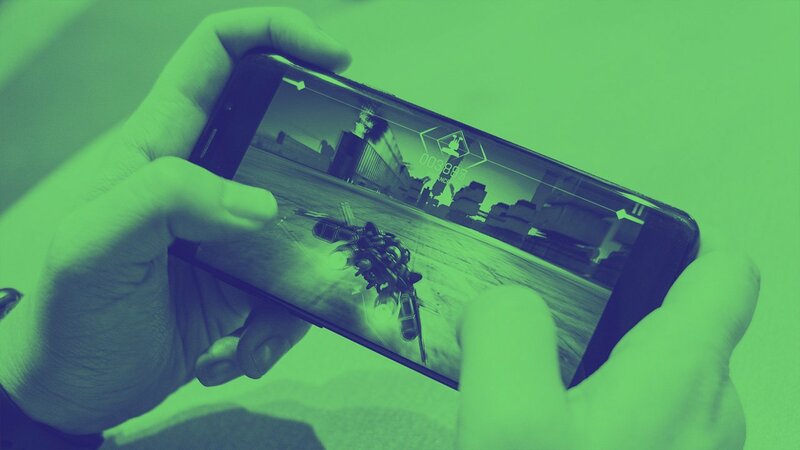 Vietnam’s mobile marketers need to invest more into ensuring their marketing content has a functional purpose as well as just entertainment value, according to new research from Decision Lab and Omnicom Media Group. 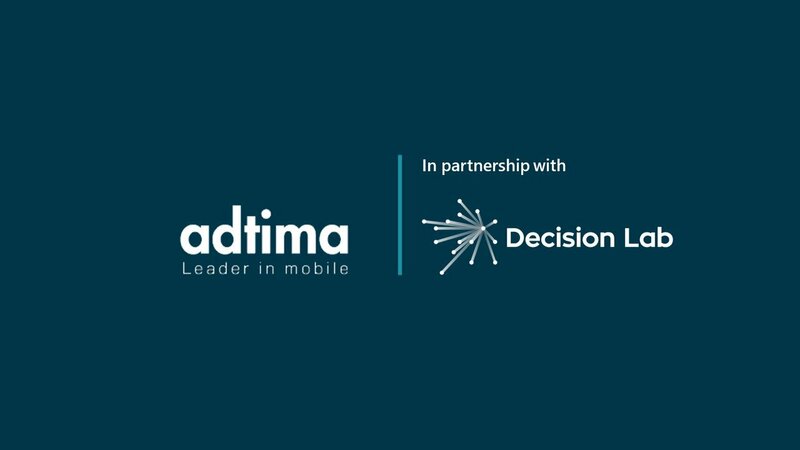 Mobile marketers in the Southeast Asian country need to invest more into ensuring their marketing content has a functional purpose as well as just entertainment value, according to new research from marketing research company Decision Lab and Omnicom Media group. 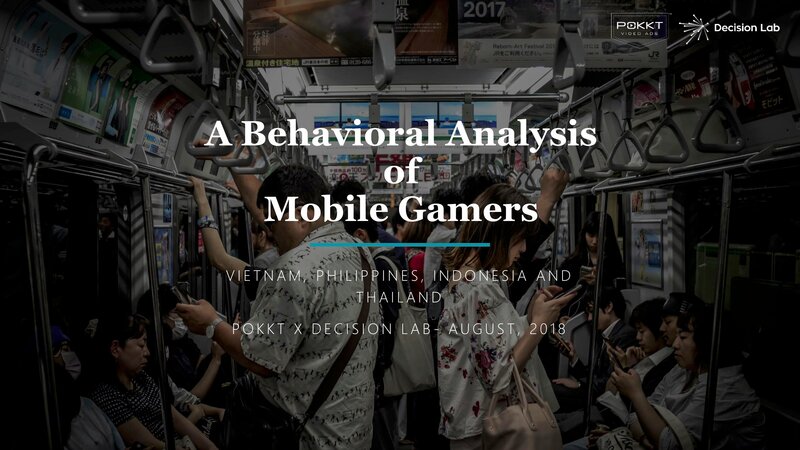 The study, which is one of the largest studies of mobile use in Southeast Asia, found that Vietnam’s smartphone users were far more likely to engage with adverts and content that offered a functional return, such as a make-up tutorial or mapping feature, than one that was just provided entertainment. 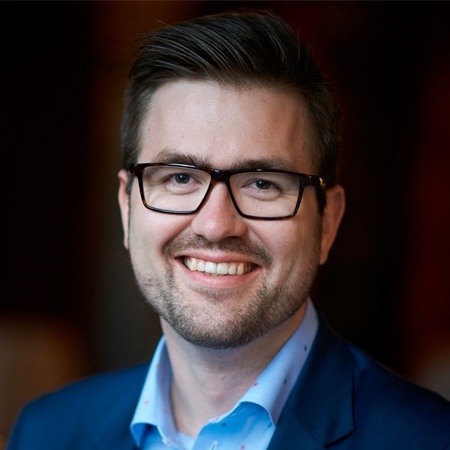 The study titled The Four Cs of Mobile Advertising redefined four key areas that help in navigating the intricacies of mobile advertising - channel, context, content and connect. Vietnamese smartphone users prefer funny or fun content. 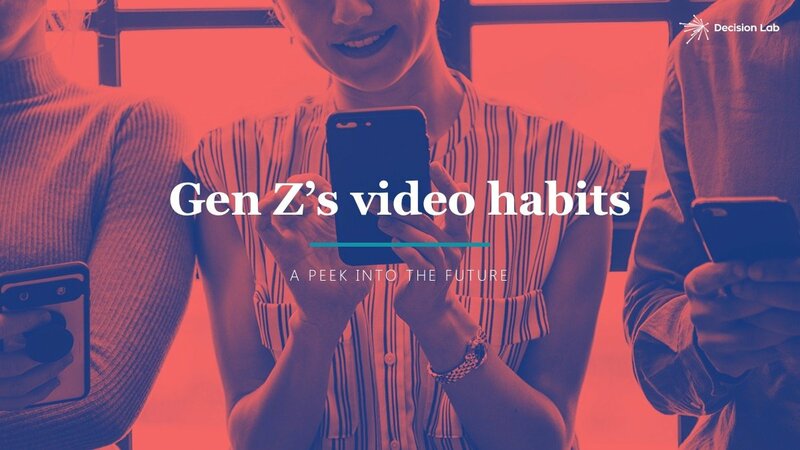 69% of Vietnamese never turn their smartphones off and 44% couldn’t take their eyes off their phone for even one hour – clearly the opportunity for brands here is huge. 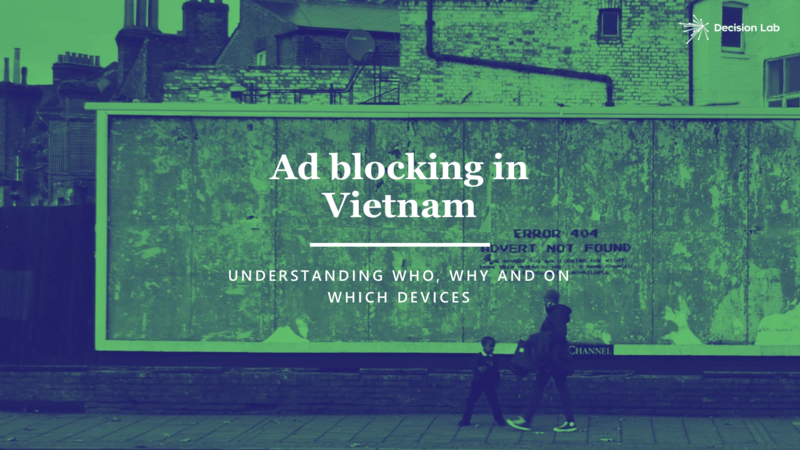 If advertisement was mandatory, 55% of users in Vietnam would prefer to have ads that were personalised to their own interest. For brands to increase mobile ad engagement they should offer rewards, free entertainment, brand privilege or membership.